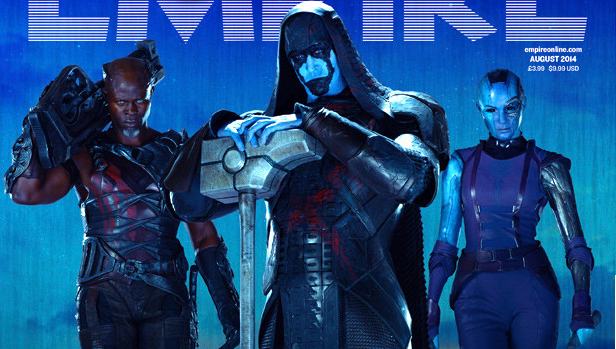 As we draw near to the release of ‘Guardians of the Galaxy’ we’ve not really seen too much from the bad guys of the movie apart from Djimon Hounsou’s ‘Korath’ and fleeting glimpses of Lee Pace’s ‘Ronan the Accuser’ and Karen Gillan’s ‘Nebula’. 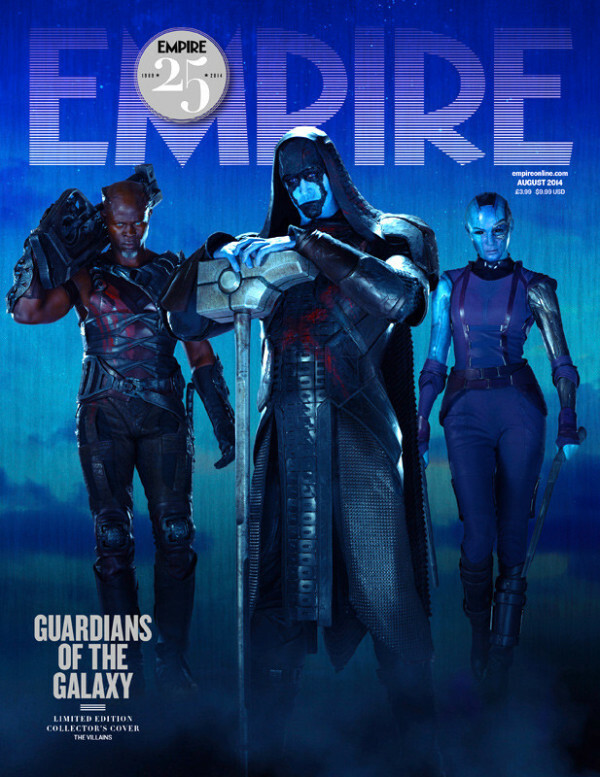 Well if you are a subscriber to Empire Magazine then this month you will get a very good look at them as they will be on the front cover of the subscribers copy of the mag. But if you’re a fan of our heroes then don’t worry, the normal newsstand version of the magazine has them front and centre. 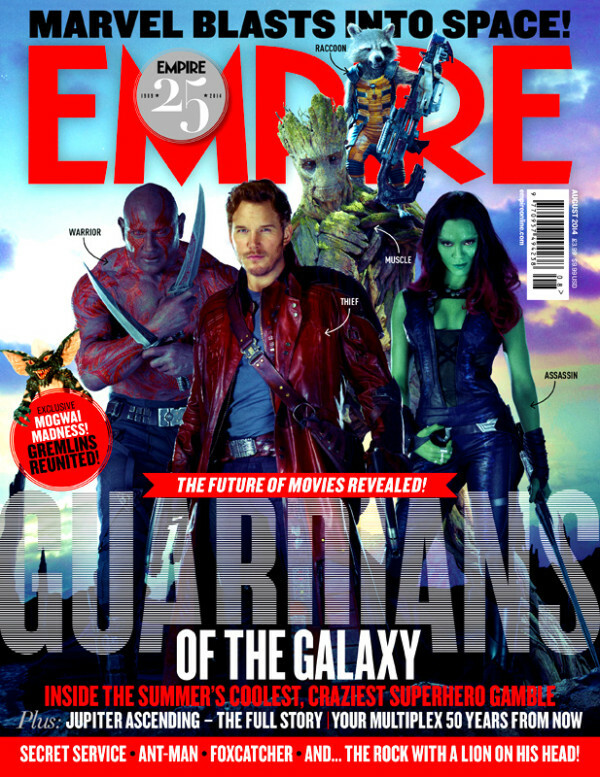 As well as appearing on the cover the magazine also has interviews with some of the cast (Karen Gillan, Lee Pace, Chris Pratt, Zoe Saldana & Dave Bautista) as well as with the director James Gunn and a report from the UK set. If you’re a subscriber you should be receiving your copy any day now. The newsstand copy will be in shops this Thursday. Marvel’s ‘Guardians of the Galaxy’ is out July 31st in the UK and August 1st in the US.